Microsoft is now rolling out new firmware updates for the Surface book. 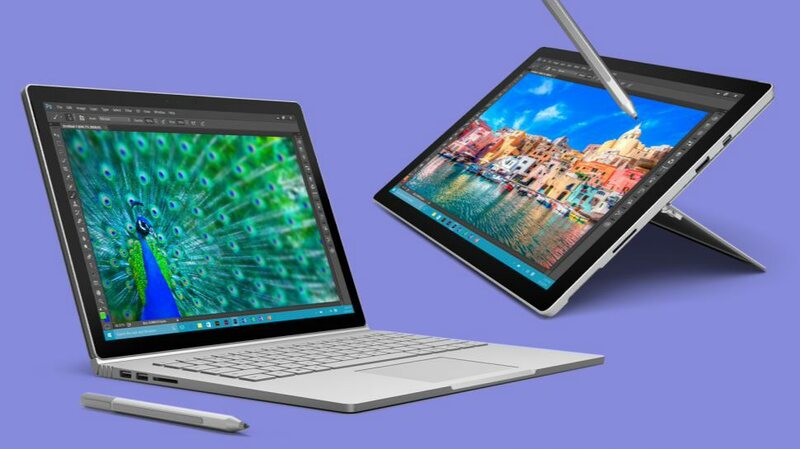 The latest firmware update brings bug fixes and stability improvements to Surface Book. Currently, driver update for Marvel AVASTAR Bluetooth radio, Surface DTX, system aggregator firmware, embedded Controller firmware and UEFI are available. We will update as soon as Microsoft release changelog.